Bounty Hounds Online is a sci-fi MMORPG where players take command of their own mercenary in multiple worlds and environments. Players can select up to 5 different mercenary class types: The capable Trooper, the deadly Agent, the supportive Bioengineer, the destructive Artillery, and the eccentric Scientist. Those familiar with the Playstation Portable prequel of the game may see a number of familiar faces in this online variant. DDTank is a 2D turn based MMO shooter. Players must hit opponents across the map by aiming and correctly angling their shots. DDTank has the same gameplay mechanics as the classic ‘worms’, but adds RPG elements. There is a wide variety of weapons to use, item buffs to acquire, and other equipment to earn. The idea of this website was to be very simple and quick. 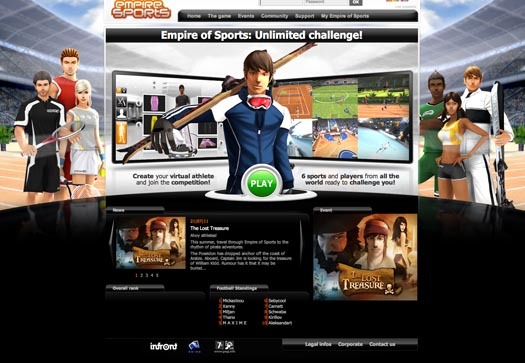 A single design throughout the site for this web browser game. An automated bartender that serves non-alcohol beverages and alcohol drinks with multiple stages of verification in a manner that is hygienic and safe. BTN Motorsports provides a series of motor parts and vehicle parts. 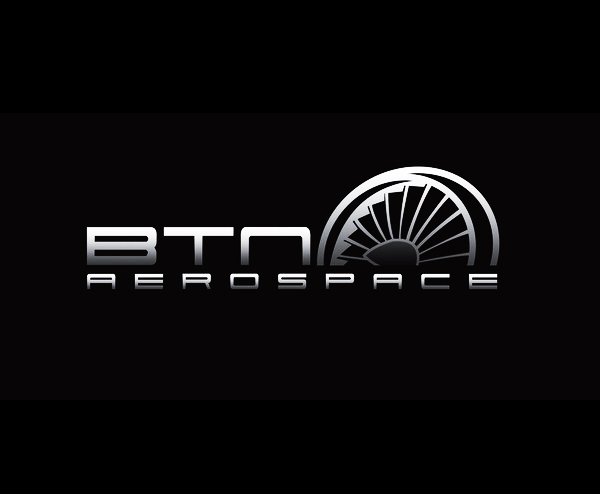 They asked me establish a logo for their branch company BTN Aerospace. The idea was to have similarities to its parent logo but have a symbol of their own.